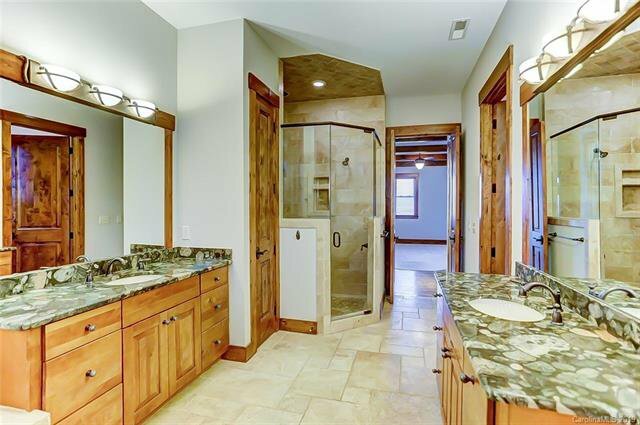 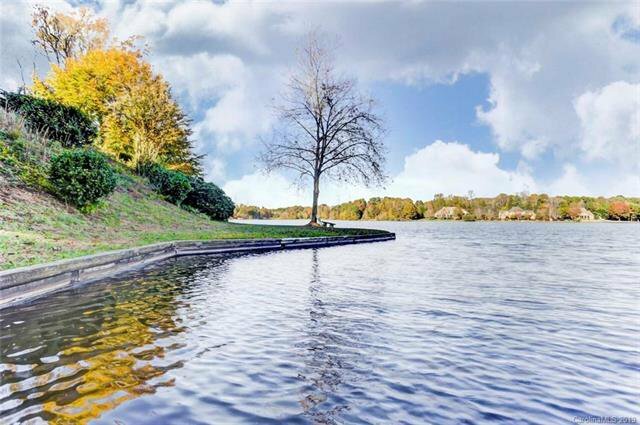 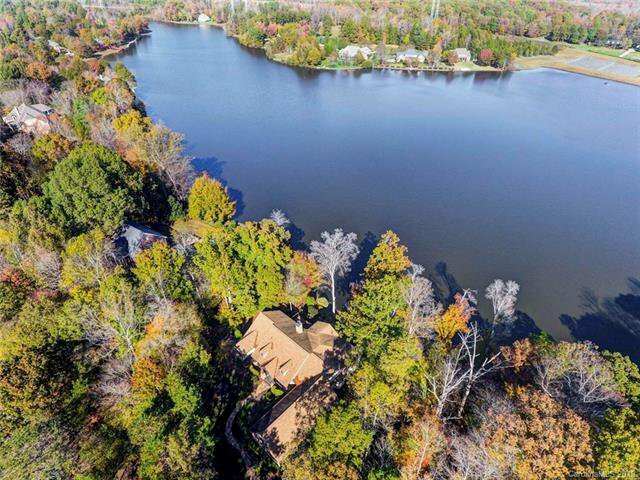 Welcome to Your Lakefront Custom Home Loaded w/ Features! 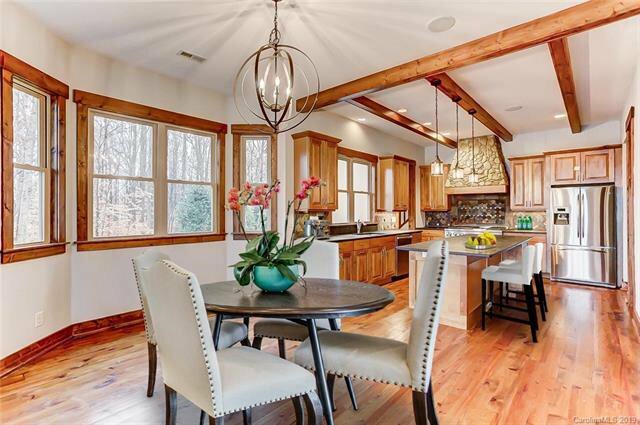 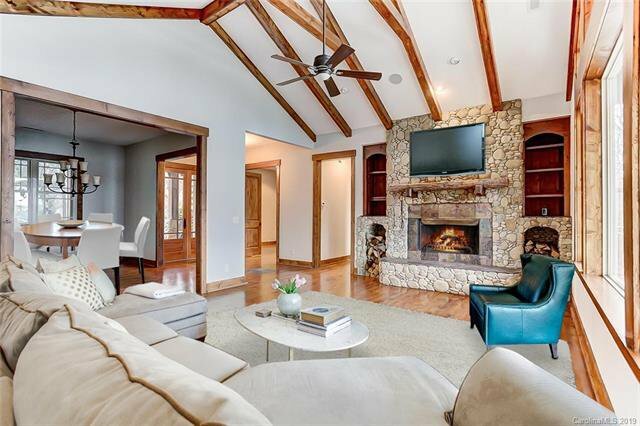 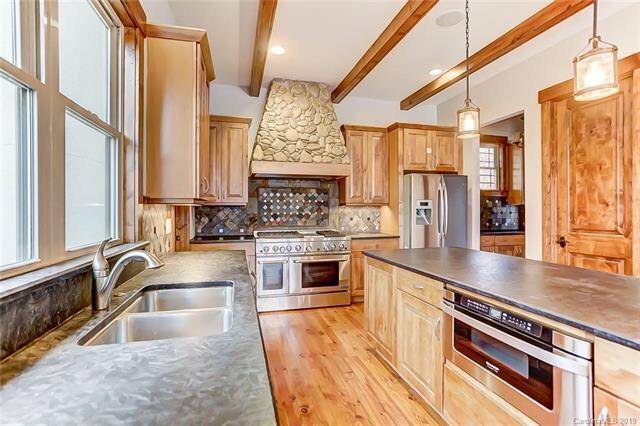 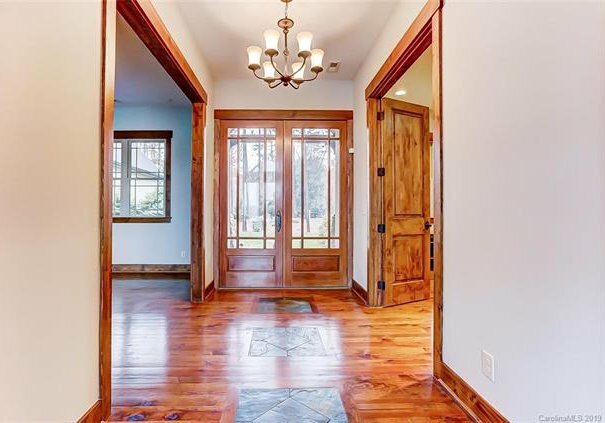 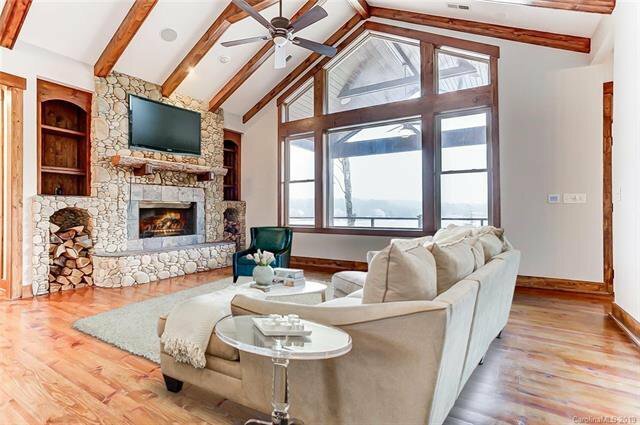 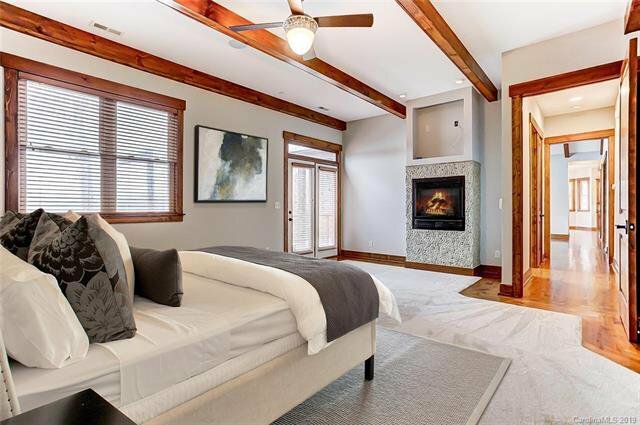 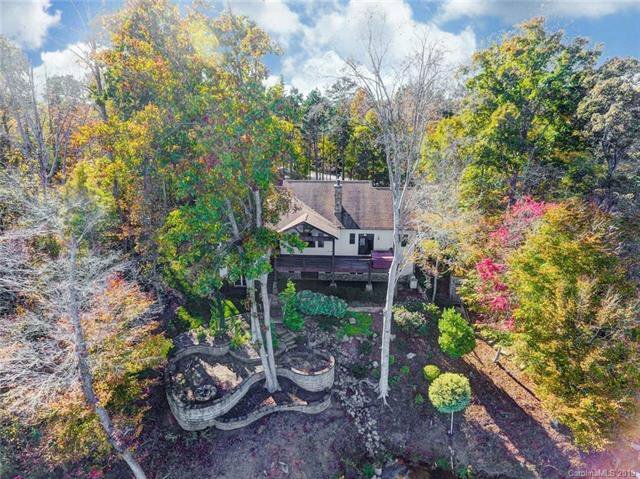 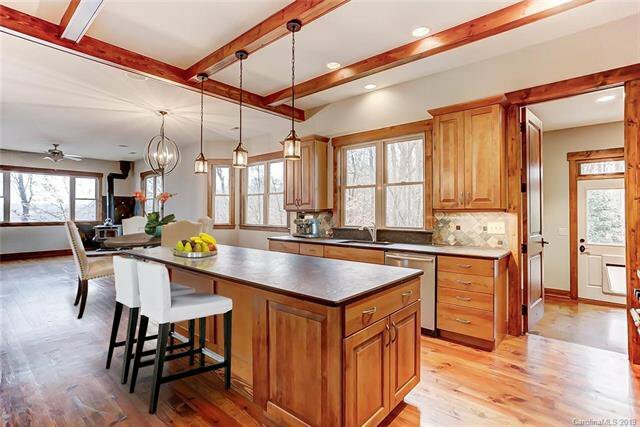 Take in Gorgeous Views of Peaceful Lake Providence From the Vaulted Great Room w/ Huge Windows, Wood Beams & Custom Wood Burning Stone Fireplace, Expansive Gourmet Kitchen w/ Island & Eat-In Breakfast Area, Master Suite w/ Gas Fireplace, Large Covered Porch & Deck w/ Hot Tub. 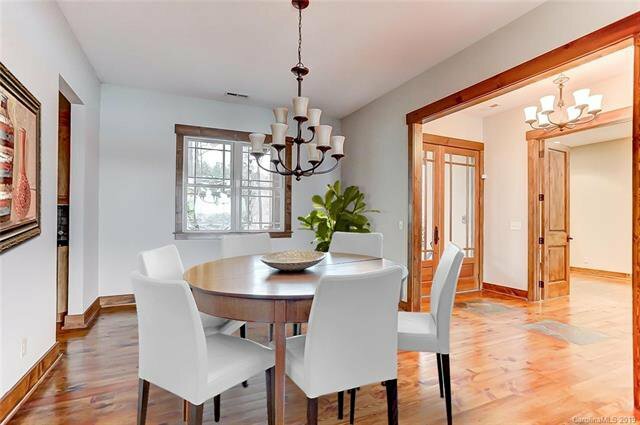 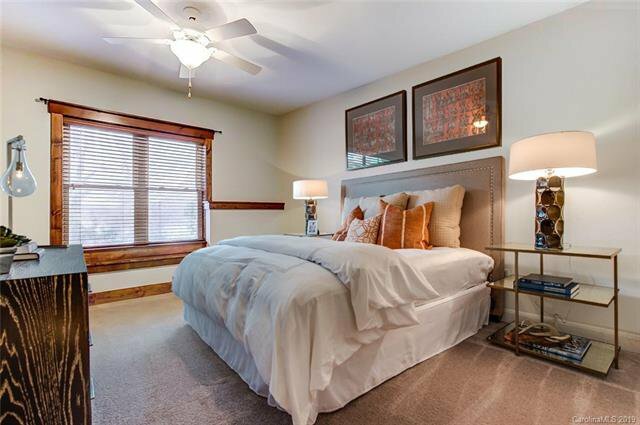 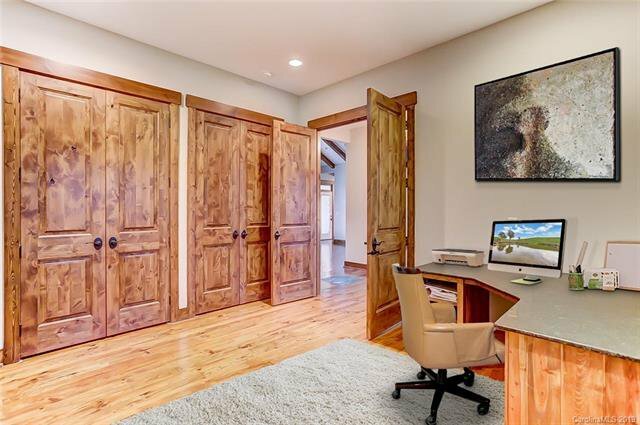 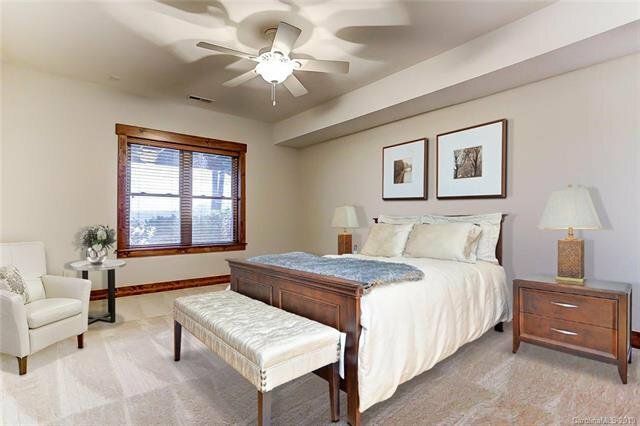 Main Level Also Features Office w/Built-In Corner Desk, Dining Room, Butler's Pantry w/ Tile Backsplash, Mud Room w/ Built-Ins & Laundry w/ Utility Sink. 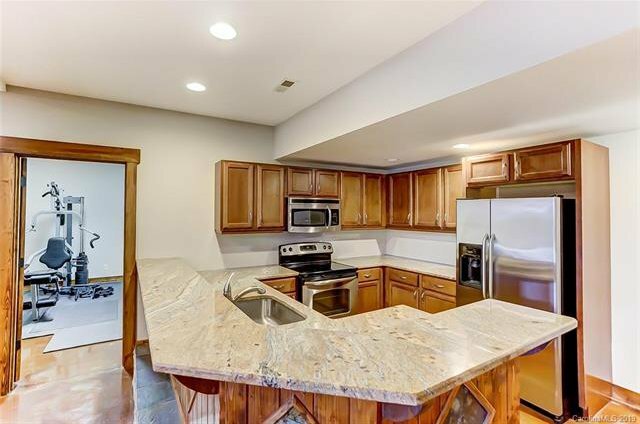 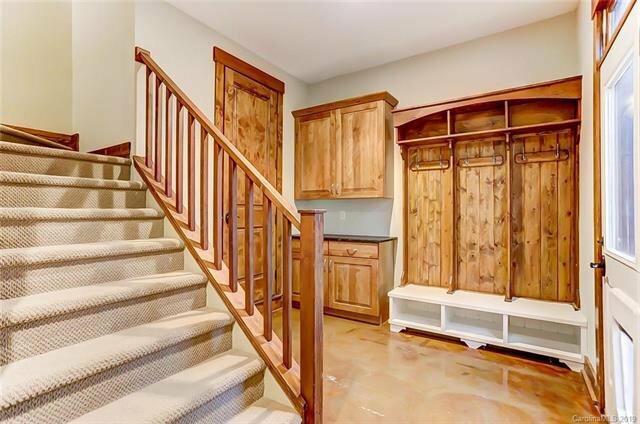 Staircase Off Kitchen Leads to Huge Bonus Above Three Car Garage w/ Built-In Desk & Cabinets. 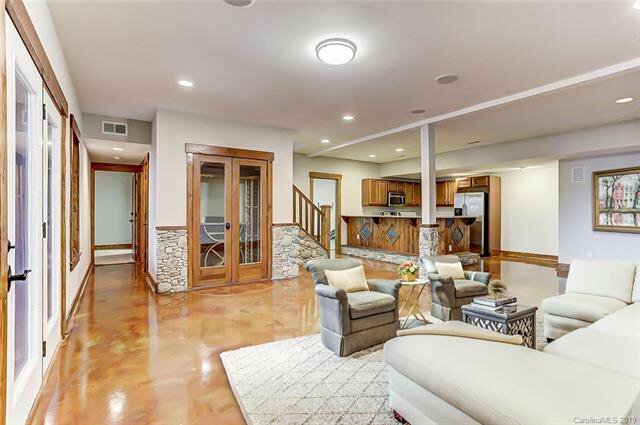 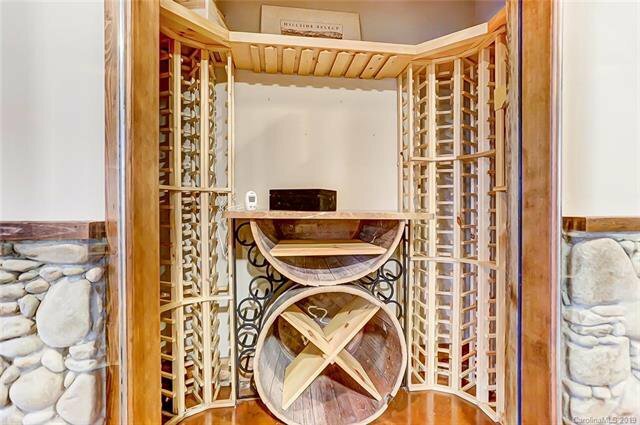 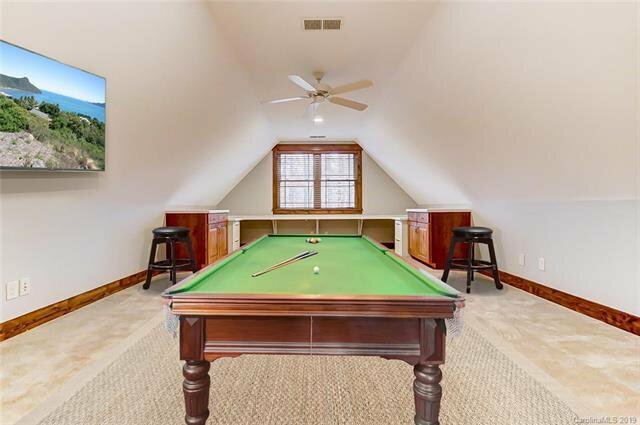 Walk-Out Basement Features Huge Open Entertainment Area w/ Custom Wine Closet & Full Kitchen, Exercise Room/Flex Space, Three Large Bedrooms, Two Full Bathrooms & Tons of Storage Space. 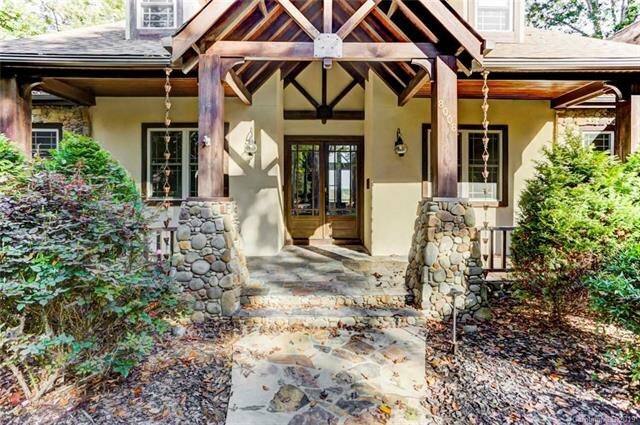 Relax on the Stone Patio w/ Fire Pit Overlooking the Lake or Launch Kayaks From the Floating Dock. 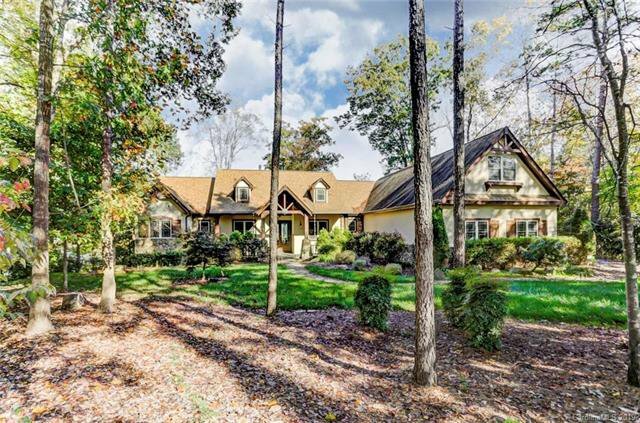 Award Winning Weddington Schools. 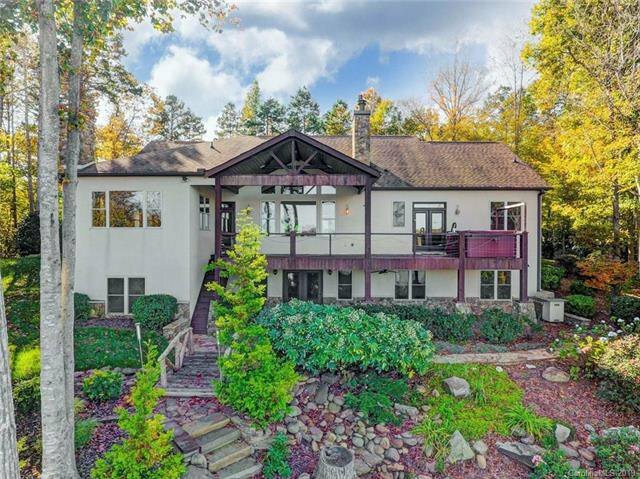 Conveniently Located Near Wesley Chapel, Waverly & I-485. 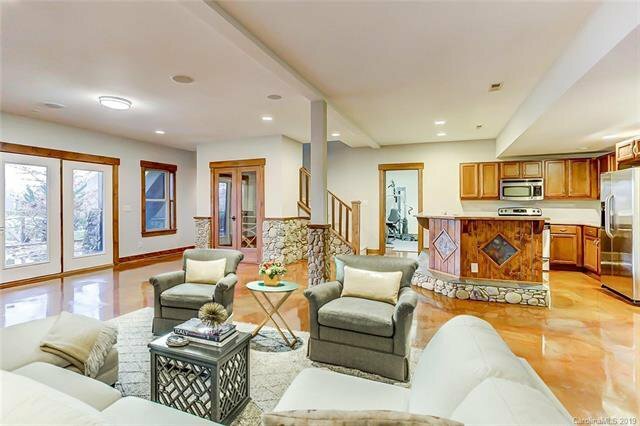 This Home & Property Are a Must See!